For a container that will be viewed constantly, properly champion your brand or site, or sit well for a longer time, new containers are the best choice. These brand new containers are the highest graded sea containers in stock. They have only taken one necessary trip since their production, and are as new as they come. Lower grade containers are all second-hand sea containers. To see the features and limitations of each grade of containers, check our container grading guide. There is a large selection of sea container types, far surpassing the list of used container options, including: the general purpose, high cube, dangerous goods, refrigerated, insulated, open top, etc. For details on each container type, visit the container pages. New containers are available in the measurements of 10Ft, 20Ft, and 40Ft. Our extensive collection of containers allows us to better accommodate customers’ demands and needs. All our containers are sturdy, durable, and multi-purpose, however, some can serve better than others. Here’s what you need to know about container types. The open top container permits forklift and crane loading and unloading of oddly shaped goods, machinery, parts and materials, through the open top. The tarpaulin roof can be completely removed, for your convenience. If you need guidance, don’t hesitate to give us a call on 0861663597. Sea Containers has a large supply of sea containers, ready for delivery. Whether you are searching to buy or hire, modify or accessorise, we have your back. We offer a premium, cost-effective space and utility solution. If you are after a quality, robust, general or specialised sea container, in your ideal size and type, you’ve come to the right place! We have a large supply of sea containers awaiting delivery. Whether you are searching to buy or hire, modify or accessorise, we have your back. We offer a premium, cost-effective space and utility solution. We provide the highest quality containers for the lowest price, at Sea Containers. Our sturdy, weatherproof sea containers are ideal as long-term and short-term storage, cargo and living spaces. The containers come in a number of sizes and types, to suit different roles and requirements.  We’ll give you a custom item at an affordable price, and we’ll deliver it to your door! Our sea containers are an efficient, low-cost storage, shipping and functional space option in the costly activity hub of Mandurah. The multi-purpose sea containers come in a range of sizes and types, to fulfil specialised roles and providing an affordable and long-lasting investment. Sea Containers stock the finest sea containers in container parks on the border of Geraldton, thereby enabling fast doorstep delivery. 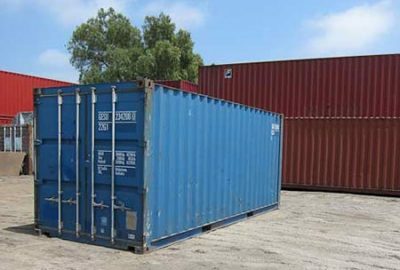 We supply a number of container types and sizes for sale and hire across Geraldton. Whether you’re looking for containers for private or commercial use, you will find exactly what you need with Sea Containers. Our affordable, sturdy, long-lasting containers are available for a variety or uses, across a variety of industries and sectors. Our versatile and sturdy sea containers provide affordable cargo, space, and living solutions for Perth and surrounding areas. We offer premium sea containers at a competitive price all across Perth. Our sea containers are the most convenient, cost effective space and storage solution on offer. Our Perth customers require sea containers for a range of uses that necessitate general, specialised and modified containers and container accessories. Our sea containers are sold for professional and personal use. Due to our affiliations with reliable transport contractors, we are able to supply sea containers to the furthest, most rural areas in Australia. These handy containers can also substitute as office and workshop spaces, in the event of a misadventure. We provide hire containers to a multitude of different industries and people; from the government sectors and big businesses to the small everyday man. When you hire a container with us, you decide how long you keep it. You have the flexibility of keeping the container as little as a month or as long as you need. The hire cost can be offset during the tax season. 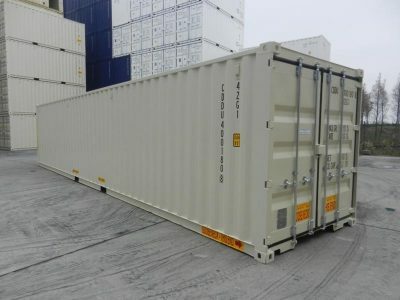 Sea Containers leases out containers in measurements of 10ft (3m) 20ft (6m) and 40ft (12m) in length. We make sure that you receive your hired container no later than the next day, following the order confirmation. At times we may even deliver on the same day! Container hire is arranged quickly and our products are distributed easily thanks to our large stock quantities found all over Australia, and our convoy of trucks. Hiring a container with us is easy and affordable, totaling only $70.00 (exc. GST) on a long term basis – which means only $2.30 a day! The cost of delivery is determined by the type of truck used for the delivery, and the distance of your location from the container depot. You need to pay the one month hire fee, the delivery cost and the price for the collection of the container up front. Give us a call to get the pricing for your suburb or location, on 0861663597. You will receive an invoice on the same day of the month, each month, from the day of the first invoice of your upfront payment. You will be charged on the credit card that you authorised for the monthly payments, when paying the up-cost fee. Our versatile and sturdy sea containers provide affordable cargo, space, and living solutions for Headland and surrounding areas. We offer premium sea containers at a competitive price all across Headland. Our sea containers are the most convenient, cost effective space and storage solution on offer. Our Headland customers require sea containers for a range of uses that necessitate general, specialised and modified containers and container accessories. 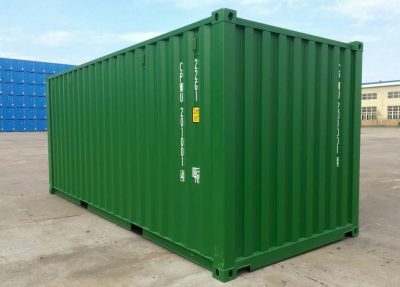 Our sea containers are sold for professional and personal use. Our versatile and sturdy sea containers provide affordable cargo, space, and living solutions for Karratha and surrounding areas. We offer premium sea containers at a competitive price all across Karratha. Our sea containers are the most convenient, cost effective space and storage solution on offer. Our Karratha customers require sea containers for a range of uses that necessitate general, specialised and modified containers and container accessories. Our sea containers are sold for professional and personal use.